Jurassic World Evolution has a lot of dinosaurs - 37 in fact. 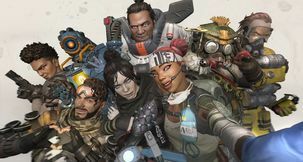 But that still won't be enough for most people, and the special Deluxe Edition of the game adds five more dinosaurs to a total of 42. 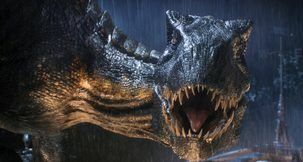 However, these dinosaurs aren't immediately available and actually have be unlocked through play - and the game doesn't obviously let you know how to do that. In fact one of the dinosaurs is actually the hardest one to get in the game! 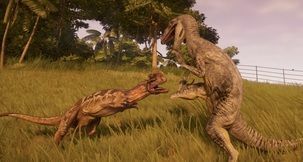 So here's our guide How To Get The Deluxe Edition Dinosaurs in Jurassic World Evolution! 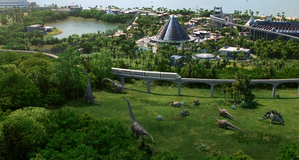 First and most obviously - you have to own the Deluxe Edition version of Jurassic World: Evolution. It's $5/£5 more expensive and can be got here. 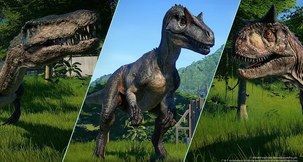 Just checking, but if these steps to unlock the dinosaurs don't work, either you don't have the Deluxe Edition or you need to get in touch with Frontier or Steam to sort something out. Styracosaurus - Get to a certain reputation (around 50%) with Entertainment on the second island, Isla Muerta. Buy it on the Research > Fossils page for $140,000. Then it will be available at the Laramie or Dinosaur Park Formation dig site. 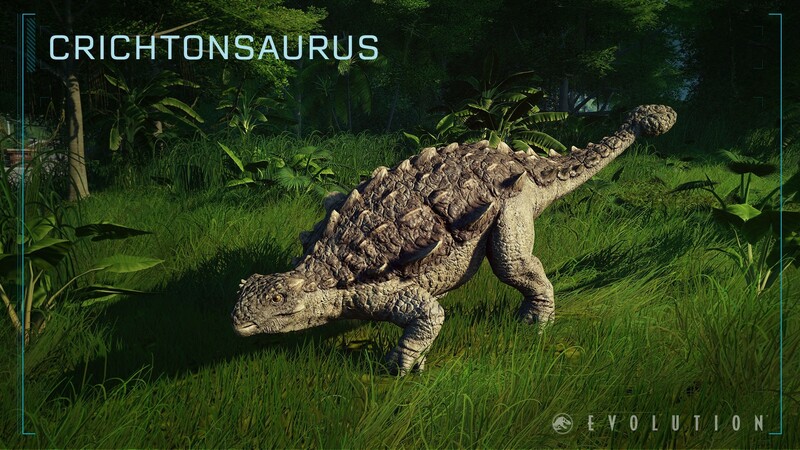 Crichtonsaurus - Get to a certain reputation (around 60%) with Science on the first island, Isla Matanceros. Buy it on the Research > Fossils page for $110,000. Then it will be available at the Yuliangze Formation dig site. 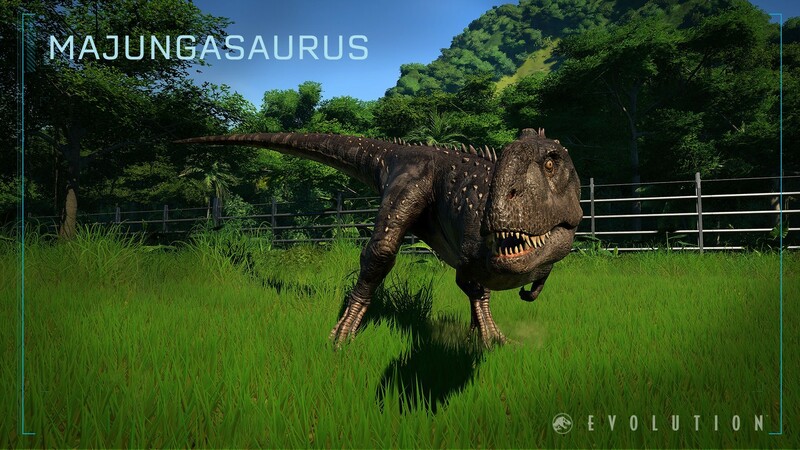 Majungasaurus - Get to a certain reputation (around 45%) with Entertainment on the fifth island, Isla Sorna. Buy it on the Research > Fossils page for $220,000. Then it will be available at the Maevarano Formation dig site. Archaeornithomimus - Get to a certain reputation (around 75%) with Security on the third island, Isla Tacano. Buy it on the Research > Fossils page for $160,000. Then it will be available at the Cedar Mountain, Bissekty, Iren Dabasu Formation dig site. Suchomimus - Get to a certain reputation (around 80%) with Security on the fourth island, Isla Pena. Buy it on the Research > Fossils page for $190,000. Then it will be available at the Tagama Beds Formation dig site.